Geigerite: Mineral information, data and localities. 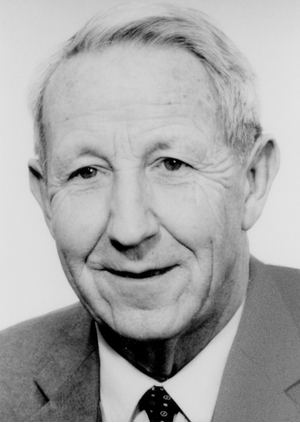 Named after Dr. Thomas Geiger (1920 - 1990), Swiss mineralogist and metallurgist in the machinery industry and specialist for the manganese ores and minerals of Falotta and Alp Parsettens to which he devoted his PhD thesis and a series of later studies. The manganese analogue of chudobaite. Chudobaite (Mg,Zn)5(AsO4)2(HAsO4)2 · 10H2O Tric. 8.CE.05 Chudobaite (Mg,Zn)5(AsO4)2(HAsO4)2 · 10H2O Tric. 8.CE.25 Switzerite Mn2+3(PO4)2 · 7H2O Mon. 8.CE.55 Koninckite Fe3+PO4 · 3H2O Tet. 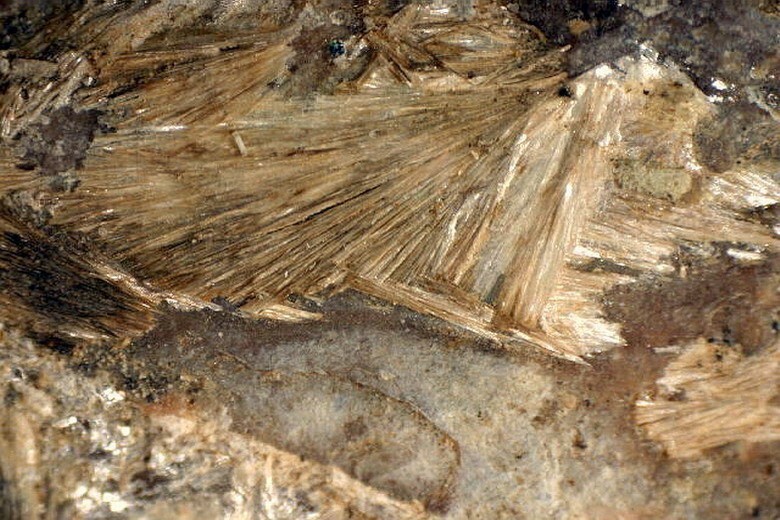 8.CE.70 Schoderite Al2(PO4)(VO4) · 8H2O Mon. 8.CE.75 Malhmoodite FeZr(PO4)2 · 4H2O Mon. 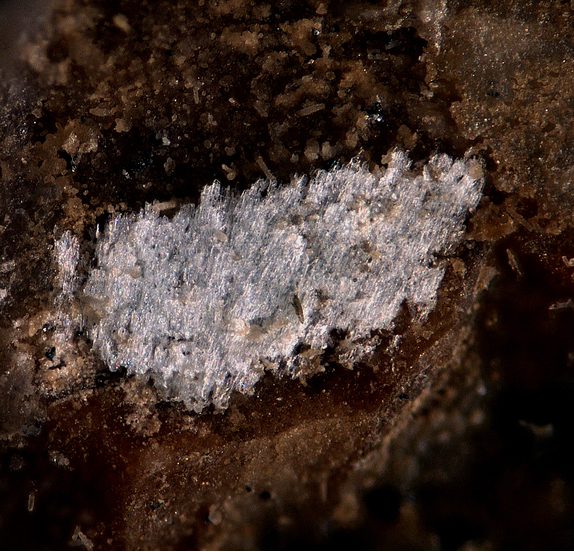 8.CE.75 Unnamed (Ca-analogue of Zigrasite) CaZr[PO4]2 · 4H2O Tric. 8.CE.80 Santabarbaraite Fe3+3(PO4)2(OH)3 · 5H2O Amor. 39.2.6.1 Chudobaite (Mg,Zn)5(AsO4)2(HAsO4)2 · 10H2O Tric. 20.8.15 Parabrandtite Ca2Mn2+(AsO4)2 · 2H2O Tric. 20.8.16 Wallkilldellite Ca2Mn2+3(AsO4)2(OH)4 · 9H2O Hex. 20.8.22 Grischunite NaCa2Mn2+5Fe3+(AsO4)6 · 2H2O Orth. Graeser, S.; Schwander, H.; Bianchi, R.; Pilati, T.; Gramaccioli, C. M. (1989): Geigerite, the manganese analogue of chudobaite: Its description and crystal structure. 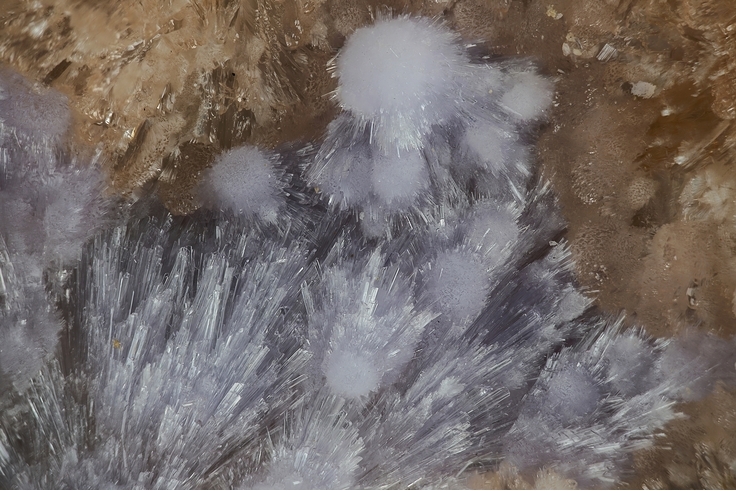 American Mineralogist: 74, 676-684. Cabella, R., Basso, R., Lucchetti, G., Palenzona, A. (2000): Geigerite from Mt. Nero manganese mine (Northern Appennines, La Spezia, Italy). Neues Jahrbuch für Mineralogie, 12, 570-576. Kato et al (1990) Ganseki-Koubutsu-Koshogaku Zasshi, 85, 184.; Matsubara, S., Kato, A., Shimizu, M., Sekiuchi, K., and Suzuki, M. (1996) Romeite from the Gozaisho mine, Iwaki, Japan. Mineralogical Journal 18, 155-160. 島倉広至, 三浦貴生, 浜根大輔, 松枝大治, & 三浦裕行. (2015). 北海道手稲鉱山産 Te, Bi, As 鉱物. 北海道大学地球物理学研究報告, 78, 19-35. Amer.Mineralogist 74, pages 676 - 684.